Since 2010, the Province of Ontario has recognized June as, "Italian Heritage Month." This declaration by the province was decided in order to honour the significant contributions made by the Italian Canadian community in Ontario. As a result, this time of year you can find a multitude of festivities honouring Italian culture and traditions throughout Ontario, and the rest of Canada. This past Sunday marked the official kick off for the Toronto celebrations as Casa Loma, one of the city's premier heritage attractions, was transformed into an authentic piazza for the heritage event, "Italian National Day at Castello Italia." The event included live entertainment, automotive displays, an art exhibit and a culinary feast... oh what a feast! From fresh bocconcini cheese to aged parmiggiano, pasta to panna cotta, and espresso to wine, the festa (celebration) was complete with some of Italy's finest tastings. It is no surprise that the event featured mouth-watering samplings as Italian culture is synonymous with amazing food! It is noted that the secret to Italy's great dishes are simple, fresh ingredients. 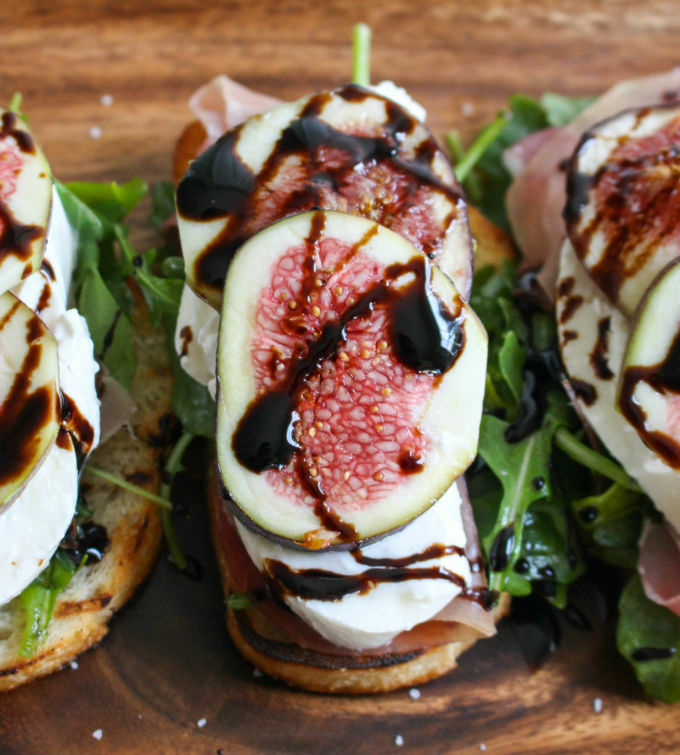 Italians credit the quality of the ingredients as the most important factor when creating a savoury meal. Of course, knowing what best to pair those ingredients with is the other key factor! If you're looking to add a little bit of Italia to your kitchen this month or just looking to enjoy a scrumptious meal, try some of the recipes I have collected for you below. 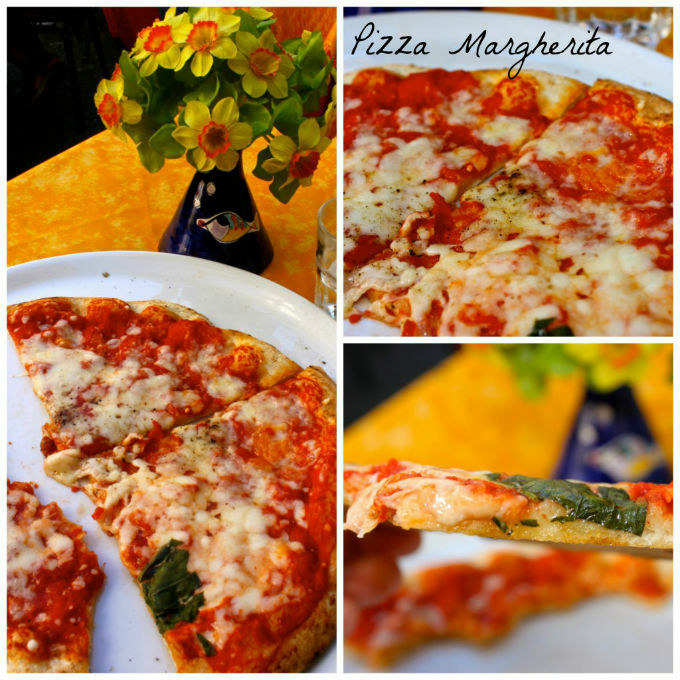 They are some of Italy's best dishes, and my favourites! This recipe is rich in taste and very simple to make. 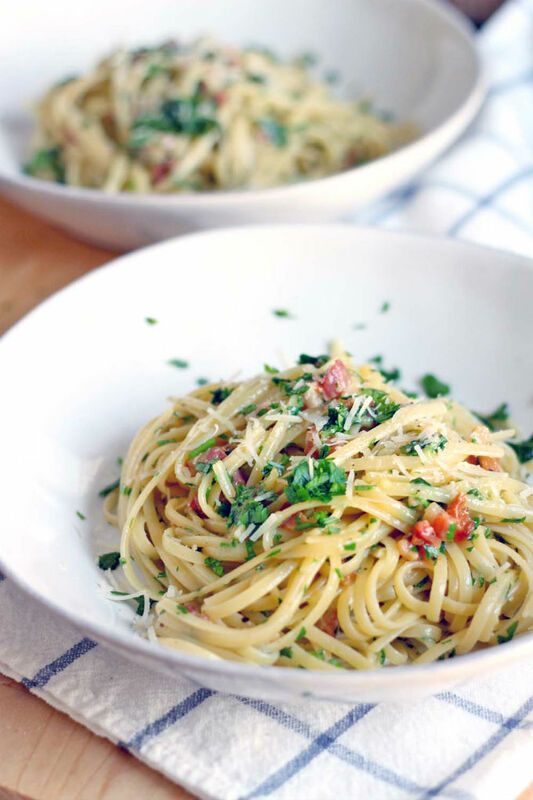 With a few key ingredients: spaghetti, pancetta (or bacon), eggs, parmesan, olive oil, salt and pepper, you will have a splendid dish that is sure to impress! Risotto is a classic Italian dish, which can be made in a variety of ways. 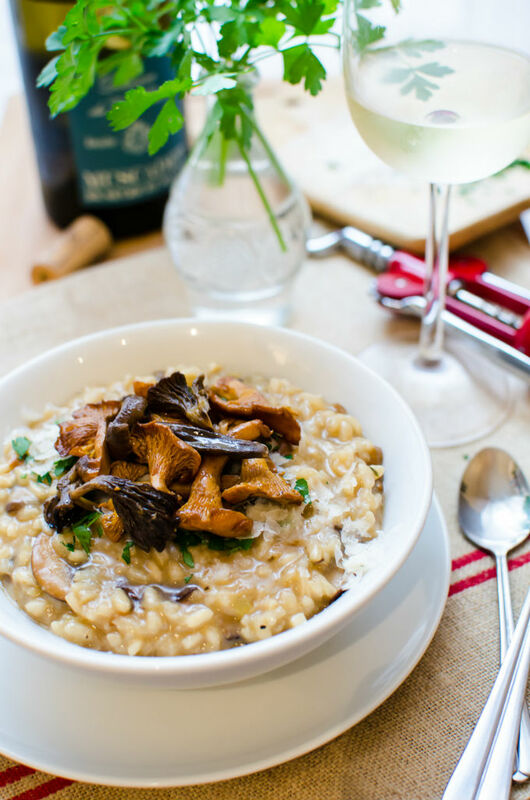 Whether the recipe calls for asparagus, saffron or mushrooms, one thing is for sure - risotto is definitely a recipe that warms the stomach and the heart. The extra preparation time needed for this meal demands a little extra love and care on the cook's behalf; those who taste the dish will surely recognize this in each heart warming spoonful! This classic Roman dish is a beautiful medley of veal, prosciutto, sage and white wine. 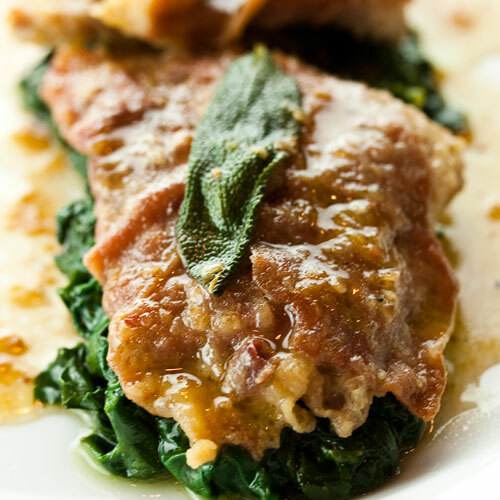 The combination of bold flavours allows the dish to live up to it's name, "Saltimbocca," which literally means, "jump in the mouth." 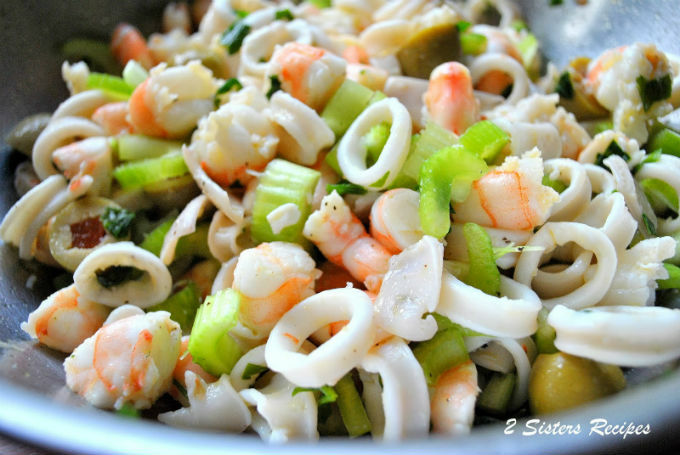 Although seafood salad is traditionally made during the Christmas season, this dish is delicious any time of the year. The types of fish used may vary, but often the recipes include squid, crab, octopus, shrimp and scallops. This pizza may only call for a few simple ingredients, but it is by far one of Italy's finest creations! This recipe truly demonstrates the Italian recipe rule of quality over quantity when selecting ingredients for great dishes. This creamy dessert originated in Northern Italy. The cream can be flavoured a number of ways (i.e. vanilla, chocolate, lemon, etc.) and served with a variety of garnishes, the most common being berries. 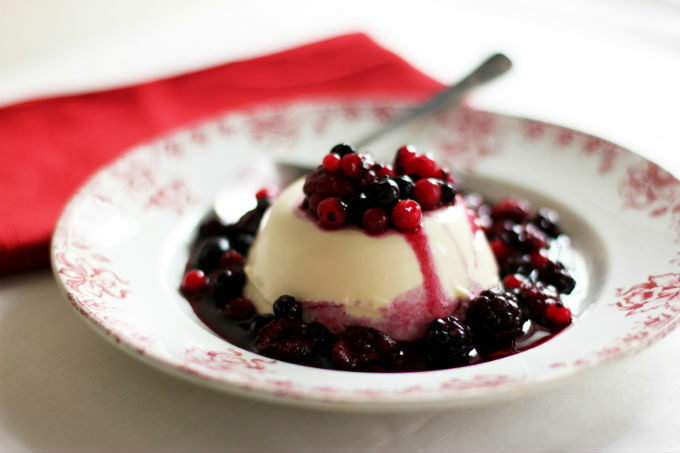 It is an elegant and refreshing dessert, which is most suitable after a rich Italian meal.